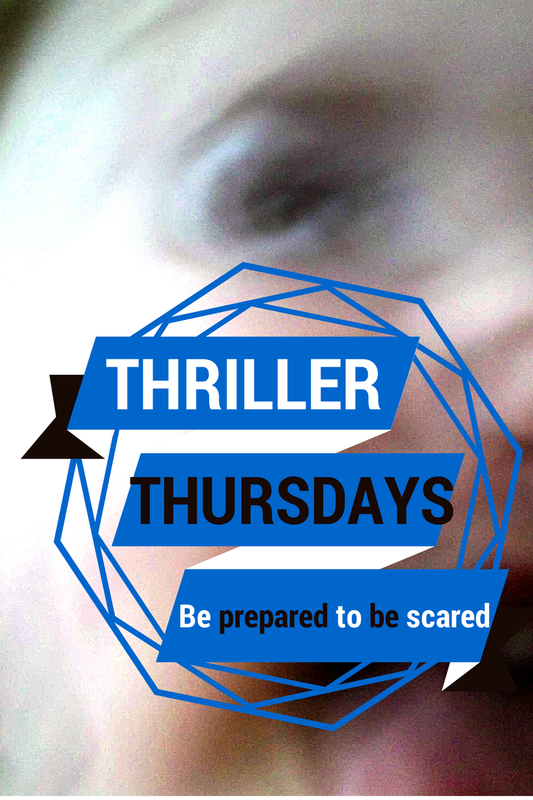 I know this is “Thriller Thursday,” but I’m taking a slight break from talking about thrillers to discuss another type of film – a documentary, which actually is kind of thrilling in and of itself. 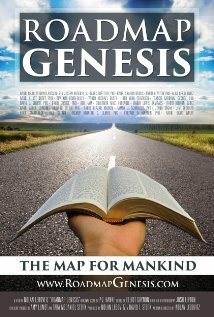 Call me crazy, but I’m a sucker for documentaries, and I really love the Book of Genesis (which has all sorts of thriller elements to it – check it out for yourself and see what I mean, and then take up the Roadmap Genesis Challenge – see below for more information on that). By the way, the reason I’m taking over Thriller Thursday to talk about a documentary? I double-booked the Friday free-for-All promo spot this week, so I just decided to bump this one up a day. Also, this kind of counts as a “thriller” post since the documentary’s filmmaker is noted for some thrillers, like TORTURED. He decided to combine his love of the Book of Genesis with his passion for filmmaking and set out to travel the United States, interviewing clergy and public figures in order to build an undeniable argument about the continued importance of the Book of Genesis as guiding force in our Judeo-Christian country. OFFICIAL HASHTAG: #RGChallenge <— Let’s get this trending!! Please join us in the Roadmap Genesis Challenge to spread the message of Genesis! Pick your favorite verse of Genesis and create a video of you reading it from your own personal Bible. Then tag as many of your friends as you’d like and challenge them to read their favorite verse as well. In this way, we can both share the Book of Genesis with all of our friends, and stand up and be counted as people of faith. 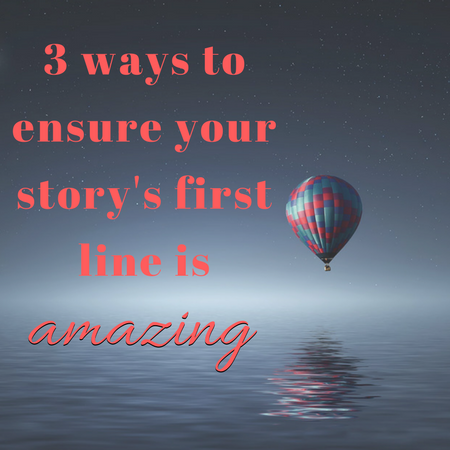 Like what you’ve read so far? You can win your own DVD copy of ROADMAP GENESIS by commenting on this blog post before 11:59 PM on Saturday, February 14, 2015. This is a fascinating look at one of the most important books of the Bible and some important current social issues. You won’t want to miss it!